Def Leppard played a 2016 World Tour show last night in Darien Center, NY and here are the setlist statistics. The show took place at Darien Lake Performing Arts Center with 17 full songs played. 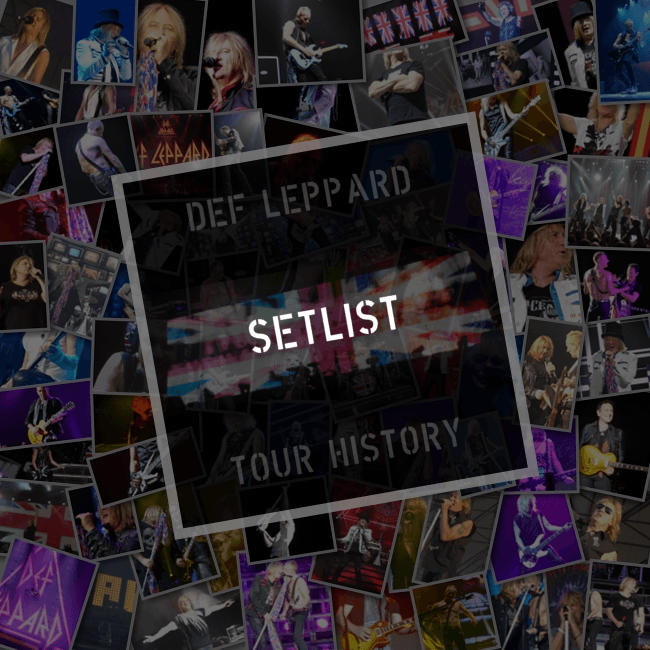 Visit the Darien Center show page to view the latest setlist. The next show takes place in Billings, MT on 14th September.